This week's episode is all about creating a process for success. I'll be teaching you a simple framework for being more effective and staying in what I call "The Zone" when it comes to focusing on the things that are going to move you and your business forward. We will cover the specific activities and actions and things that you need to be doing on a consistent basis to create the desired end results you want the most. So make sure you dive into this episode take on the process that I share with you and I'm excited to hear about the results that you're going to be able to achieve. Previous Post Episode # 6 – My Biggest Lessons Of 2018! 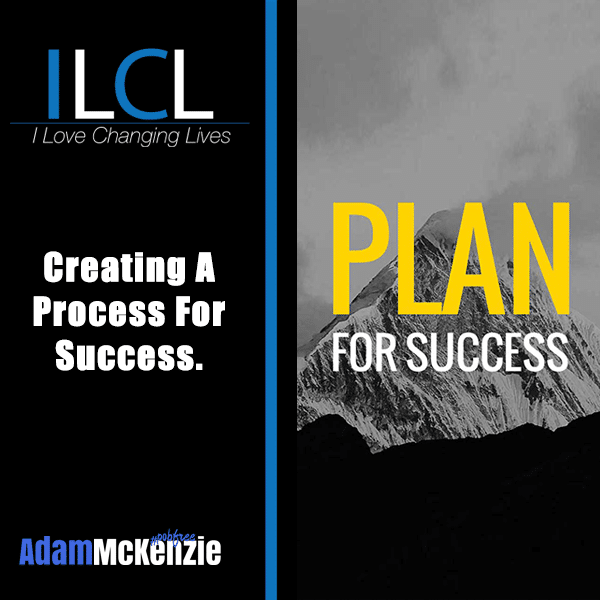 Next Post ILCL Episode # 8 Seperate Yourself From Average!